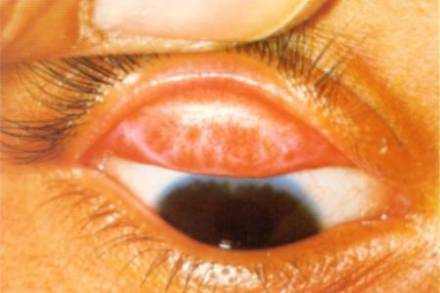 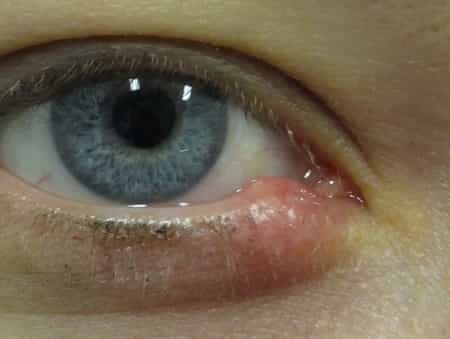 A sty, medically described as a hordeolum, is an intense infection of the oil glands of the eyelids that leads to a firm, red lump on the eyelid…. 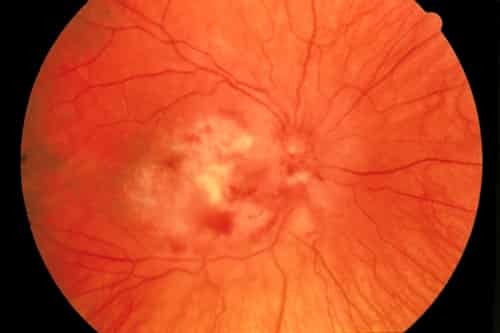 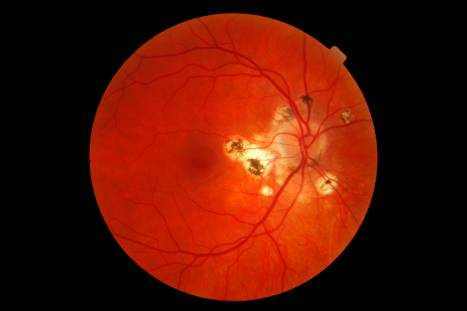 Can Retinitis Pigmentosa Be Prevented? 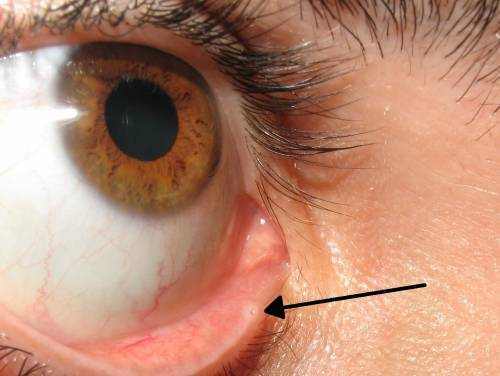 It’s a type of glaucoma, a group of diseases where high fluid pressure in your eye harms the optic nerve. 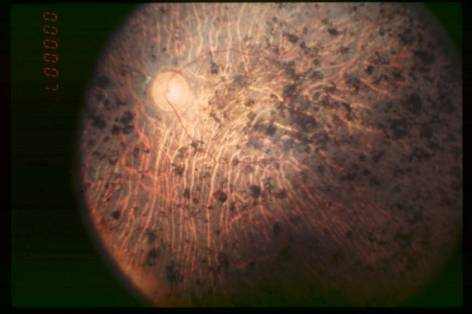 It impacts children between birth and 3 years.